After just over a month on the job, the Samsung executive in charge of the company’s next flagship smartphone launch has abruptly resigned. 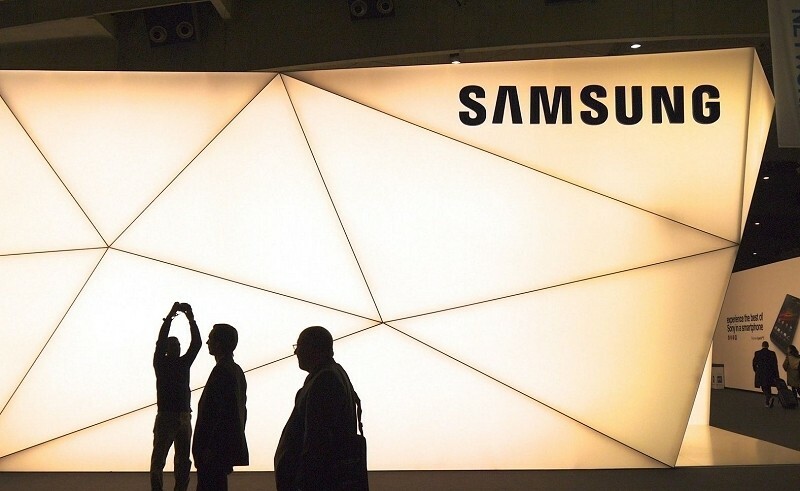 Lee Sang-chul, who is currently overseeing Samsung’s Russian operations, will take over in place of the departed Kim Seok-pil according to people familiar with the matter as reported by The Wall Street Journal. Kim Seok-pil was brought on in December to lead Samsung through the launch of its next major smartphone, the Galaxy S6. That handset, due to be unveiled early next month, is seen as a critical step for a company whose mobile division has struggled handily as of late. December was a tumultuous month for the Korean electronics giant as several mobile executives were let go as part of a planned restructuring process. Kim Seok-pil came in to replace D.J. Lee who vacated the position as part of the restructuring effort. Despite the fact that its Galaxy S5 broke launch day sales records of the S4 and sold 11 million units in less than two months, the company sold about 40 percent fewer S5 smartphones than anticipated. That was a big concern considering they produced 20 percent more handsets than they did for the previous model based on bullish projections from wireless carrier partners. Samsung reported fourth quarter earnings last week and while the company did beat Wall Street estimates, operating profit from its mobile division was down 64 percent year-over-year. Sources say Kim Seok-pil stepped down due to health reasons. As such, a return at a later date could be in the cards.